Working with your team, we delve into your processes to understand them. 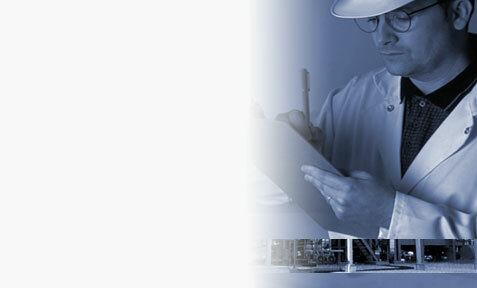 Focus is brought to the energy audit and conservation process for your unique application to discover the best options or needs of your manufacturing, process, or commercial site. 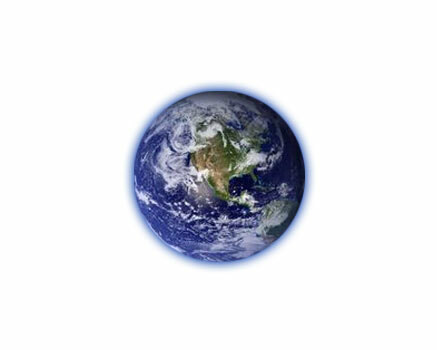 We look for every opportunity to reduce energy supply cost and create energy savings. 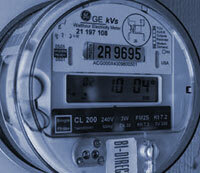 Delve Energy has developed energy projects, energy procurement strategies, and energy supplies across the USA. We have extensive experience with on-site power generation and distribution. We analyze and determine where energy costs can be reduced in plant-wide electrical and steam systems. We recommend and implement energy reducing projects both inside the fence and outside the fence and provide details on how to achieve your energy savings objectives.